Dare to Change is Dr. Chee’s first book (published in 1994). Do not be fooled by the book’s slim size — the content is possibly more relevant than ever, and would still be eye-opening to people who are not familiar or conscious of Singapore’s political system and situation. Over the course of seven clear and concise chapters, the reader is given a substantial evaluation of the PAP government’s authoritarian policies on the nation. In the first chapter, Dr. Chee writes that society would be more robust if the Government did not compartmentalise and pigeon-hole everyone into its grand scheme of things. He also makes the argument for a country needing a society that is “courageous in its participation of the nation’s politics,” if that country is to be stable and successful in the long run. 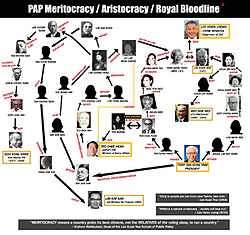 In the next chapter, Dr. Chee puts forth the notion that the biggest fear of the PAP could be the “thought of having to share political power with other parties,” as well as having “non-political organisations form a proper check and balance system.” He writes that “if the control of power is all that the ruling party cares about, Singapore is in for a very unpleasant journey into the future.” Fast forward a couple of decades since the book was first written — has the journey been more pleasant or unpleasant, with socioeconomic forces such as rising inequality, stagnating wages, and a growing foreign population? Two chapters are dedicated to the economy and distribution of wealth and resources. Dr. Chee mentions that funds for public welfare in 1994 amounted to about 1% of total government expenditure compared to an international average of 30%. He also points out that the Prime Minister of Singapore gave himself a monthly salary of $96,000 at the time, while the government carefully studied whether a man who was unable to look after himself deserved $150 a month. Dare to Change does not strike me as being written by a “dud” or “near psychopath” (to mention a couple of colorful adjectives Lee Kuan Yew reserved for Dr. Chee Soon Juan). The content reflects common sense logic throughout. A list of alternative solutions are presented at the end of the book along with the rationale on how these changes are beneficial to the country (this is the inspiring “appendix” section at the back of the book, which is like an ultra-summarised version of the book’s contents). 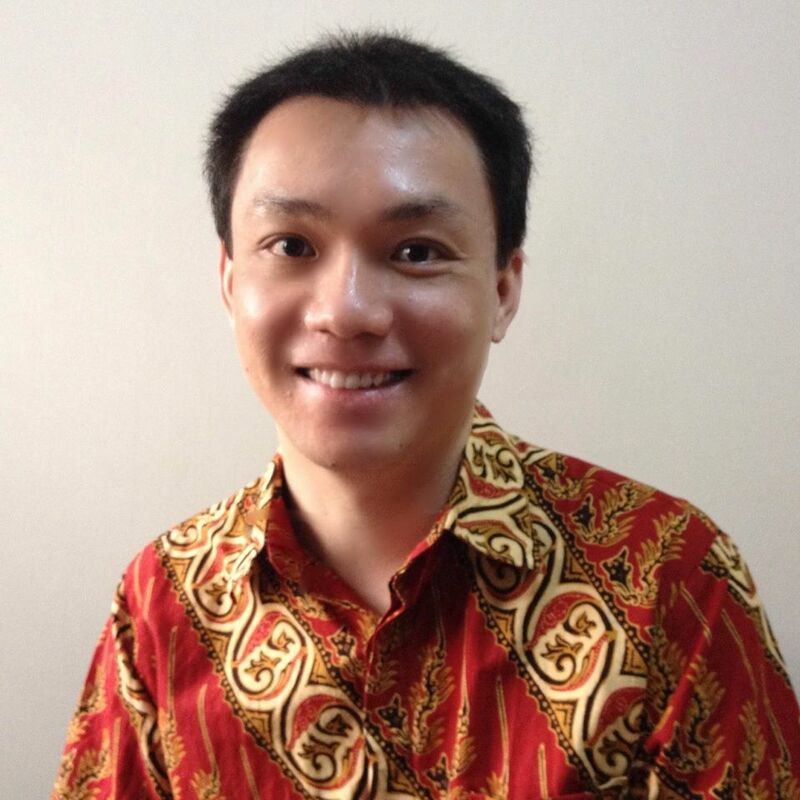 DR. CHEE SOON JUAN is a politician and political activist from Singapore. He is currently the leader of the opposition Singapore Democratic Party (SDP). 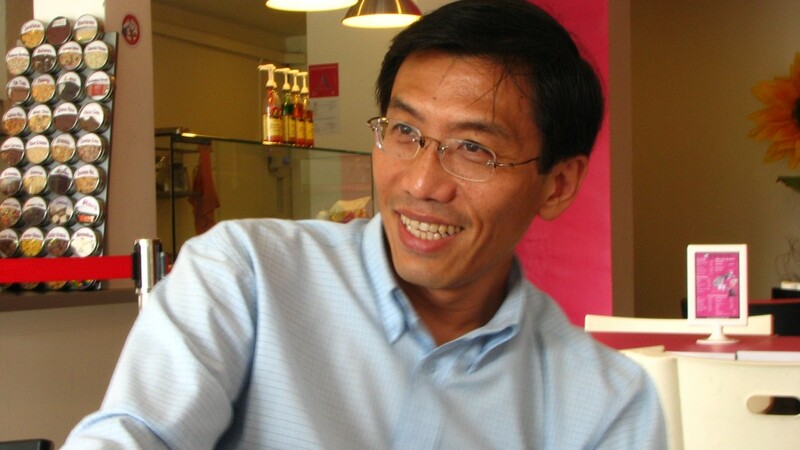 Recognised by Amnesty International as a prisoner of conscience, Dr Chee has been arrested and jailed more than a dozen times for his political activities, mainly for repeatedly breaking Singapore’s laws requiring organizers to obtain a police permit before staging political demonstrations or making public speeches on political issues.